Robert is the co-writer of the teleplay for Grease: LIVE!, produced by Paramount and airing on the Fox Network in January of 2016. The telecast garnered record ratings and critical success, and has currently been seen by nearly 40 million people worldwide. Additional collaboration with partner Jonathan Tolins includes additional material written for the Tony-nominated 2014 Broadway revival of On The Town directed by John Rando. Robert co-authored the libretto for the stage adaptation of the film Flashdance, which began touring the U.K. in July of 2008. 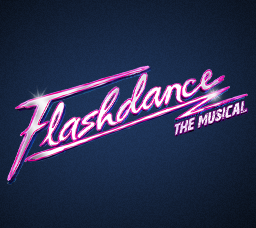 Flashdance opened in London’s West End in 2010 with an additional production in Milan in December that year, followed by a three-year North American tour which opened in January of 2013 and numerous European productions, including open-ended runs in Stockholm and Paris. Robert’s comedy Inventing Avi Aviv, written with Ben Feldman, was produced Off-Broadway by the Abingdon Theater Company. 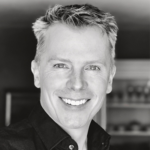 He is an author of the book for Sharp Dressed Man, a new ZZ Top musical, as well as a musical about the life of Ed Sullivan for SOFA Entertainment, and is co-author of an upcoming Donna Summer musical directed by Des McAnuff.